Somewhere, a deep chocolate dark-skinned girl is thinking that in spite of impossible odds — whether that be her environmental circumstances, her hue or simply being female — she can win. And when this girl faces challenges before she ultimately becomes triumphant, there’s glory in that as well, because in order to appreciate victory, one needs to know defeat. 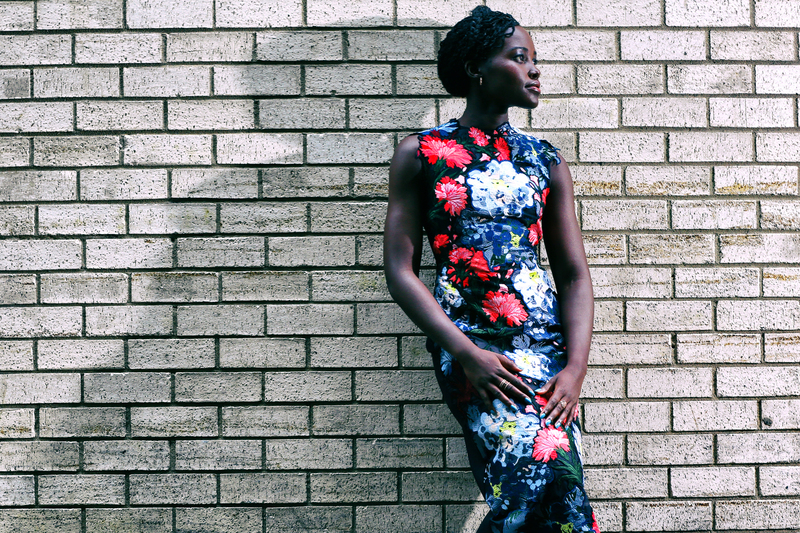 And when that young woman arrives at her big achievement(s), and sits down and really thinks about it, she might realize that Lupita Nyong’o is due a wee bit of gratitude. This week, Queen of Katwe opens in theaters. The film, starring Nyong’o and directed by Mira Nair (Mississippi Masala, Monsoon Wedding and Salaam Bombay! ), centers on young Phiona Mutesi, a real-life chess prodigy from the slums of Katwe, Uganda, who ultimately becomes a Woman Candidate Master after she rocks it out at the World Chess Olympiads. The story, at its core, is about competitive spirit and the willingness to fight even when — especially when — your king is in jeopardy. It’s an important story, and there’s good money that if Oscar winner, fashion muse and Broadway star Nyong’o wasn’t involved in the project, we likely would not have seen this sort of media blitz going on right now. It’s an amazing movie. Critics marveled at the Toronto Film Festival earlier this month. It’s also rare. The images seen of people from the African continent are so often homogenous or horrific — rarely three-dimensional and authentic to country, tribe, crew or neighborhood. Now, Queen of Katwe is not void of seemingly impossible circumstances — it’s a story about a family of impoverished Ugandan corn sellers. Their daughter, Phiona Mutesi, 12, is illiterate, lost her father to AIDS and is on her way to becoming one of the greatest chess players of all time. Nyong’o plays Mutesi’s mother, Harriet, and it’s yet another role in which she puts the focus on an African — in this case Ugandan — woman. In Queen of Katwe, what sets the story in motion is a soccer coach (David Oyelowo) who learns he can’t teach the neighborhood children how to play — their impoverished families fear that if they injure themselves, they won’t be able to afford medical attention. He pivots and decides to teach them another sport of sort — the game of chess, which like so many sports is about overcoming adversity and pushing past challenges. It was just three years ago, when ingenue Nyong’o made her first immaculate red carpet run. Since then, she’s become a style muse for some of the biggest brands in the world — Tiffany and Lancôme among them. Not only was a chocolate-brown woman crowned Hollywood’s new it woman, but she was undeniably black. This never happens in Hollywood. Not to us. Not for us. Not ever. Nyong’o’s existence is necessary. She’s given a voice to a group of women who grew up being called tar babies. Women who were told their mothers cooked them in the oven too long — and burned them. Nyong’o allows those women to bask and feel beautiful alongside her. This representation is a chance to shape the lives of women who don’t often get the spotlight shone on them, something Nyong’o, who delivered an impassioned speech about learning to love her dark skin at the Essence Black Women in Hollywood luncheon in 2013, is ardent about. Nyong’o’s belief in herself is mighty. Kind of like Phiona Mutesi, the unlikely, inspiring chess champion of Queen of Katwe. 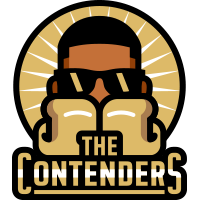 The Contenders is a recurring series of conversations with creatives who will be—or should be—in line for victory during the annual film awards season.